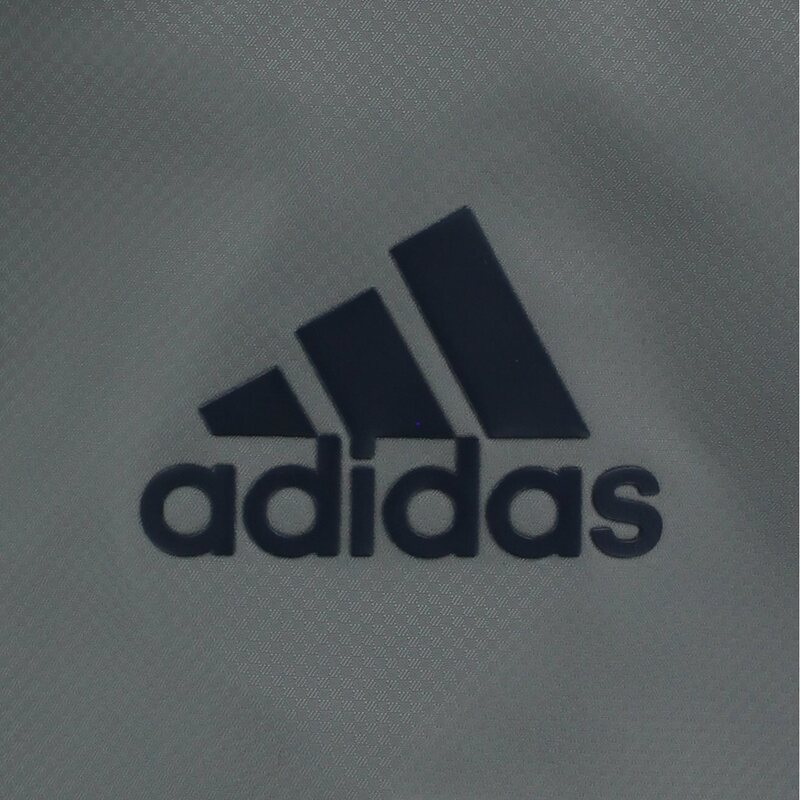 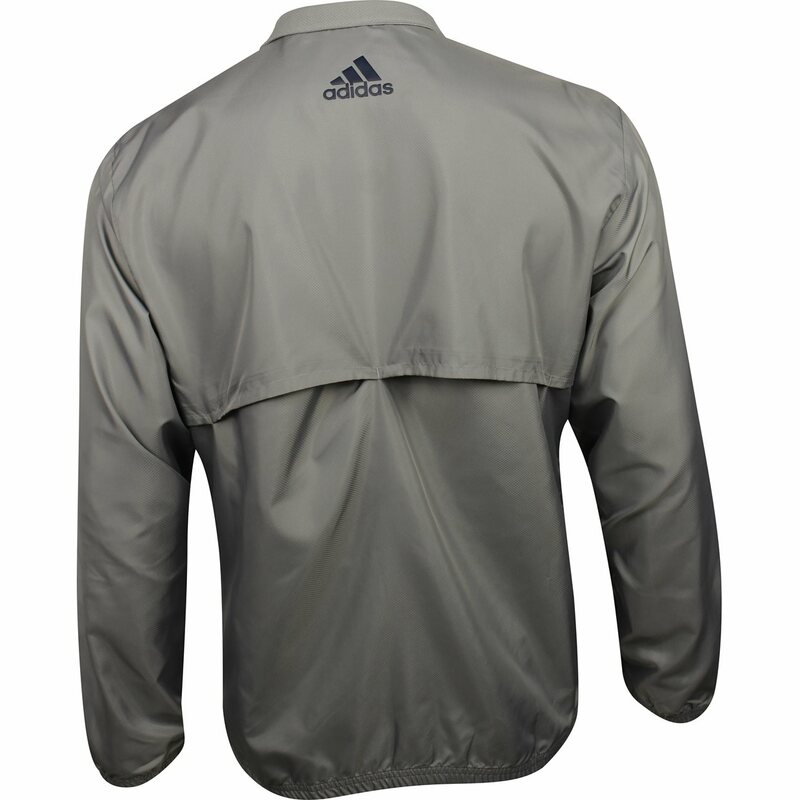 DESCRIPTION The Adidas Club wind vest is built with a water resistant and windproof body fabric for lightweight weather protection. Stretch mesh panels are engineered for ease of motion and breathability and the vented back allows for additional airflow. 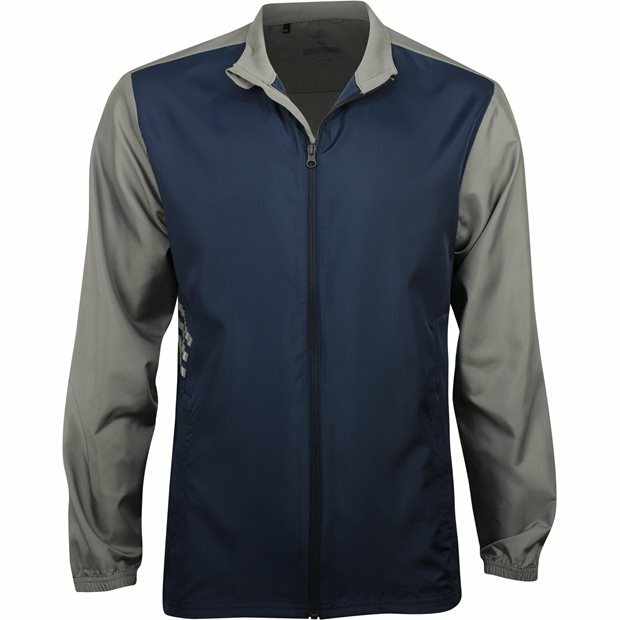 This wind vest also has zippered side seam pockets for secure storage and the Adidas brandmark on the back yoke.